Welcome To L.I.F.E Systems U.S.A. The L.I.F.E. System (Living Information Forms Energy) is the finest state-of-the-art health technology available for the 21st century. The L.I.F.E. 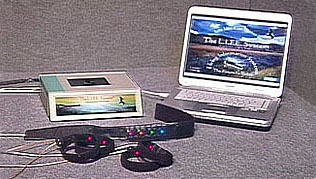 System utilizes biofeedback to measure subtle reactive patterns in the body. 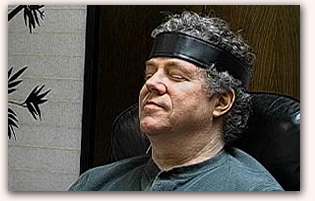 Later, as a Bio Modulator, it feeds back information to aid and entrain the body to regulate itself. 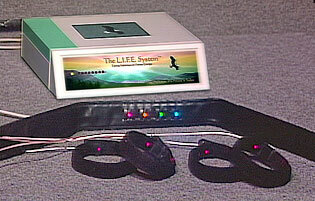 It establishes harmonic balance in all the body's systems, improving quality of life and well being. The L.I.F.E. 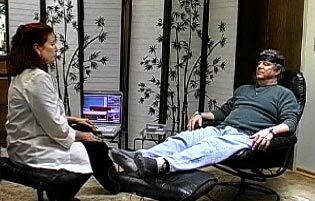 System is widely used in Scandinavia, the UK, the European Union, Asia and in America it is registered as an "FDA Class 2 Biofeedback Device." Without equal in any field of medicine, The L.I.F.E. 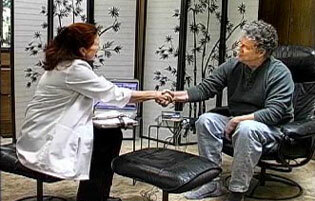 System integrates ancient healing arts and modern medical advances with emerging technologies. Employing principles of Quantum Physics and diverse fields of alternative medicine, a new holistic approach is formed to deliver bioenergetic medicine.